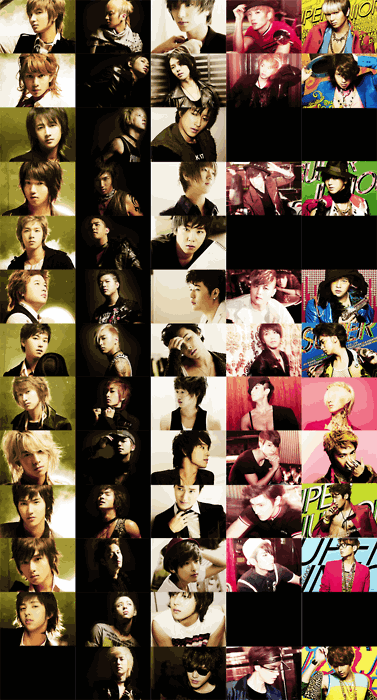 Super Junior member photo cover album from 1jib until 5jib (cr.to owner) .al. Posted on Mei 2, 2012 by qiqiew	• Pos ini dipublikasikan di Uncategorized. Tandai permalink.